I will never forget this commercial growing up => ABC Wide World of Sports featuring Howard Cosell and Muhammad Ali. A laurel wreath is a circular wreath made of interlocking branches and leaves. 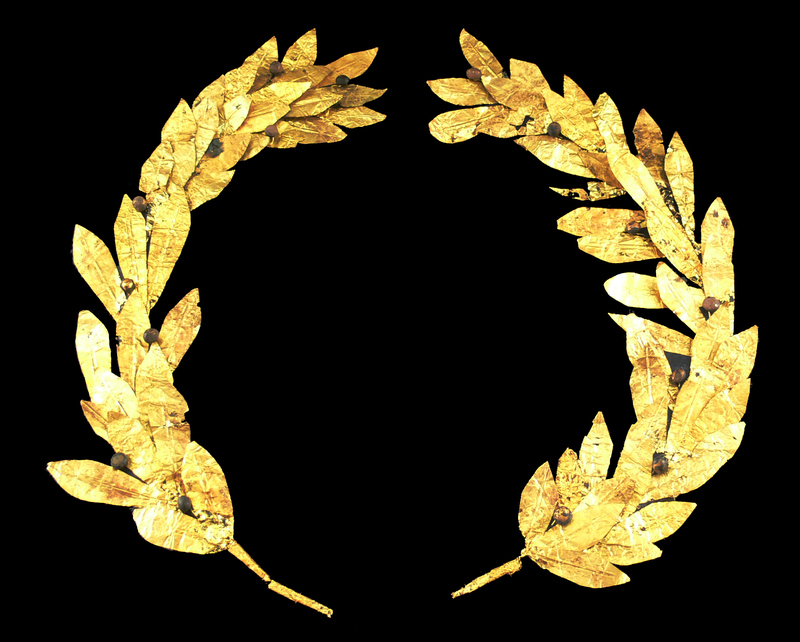 In ancient Greece wreaths were awarded to victors, both in athletic competitions, including the ancient Olympics. NextEvery game is game seven.